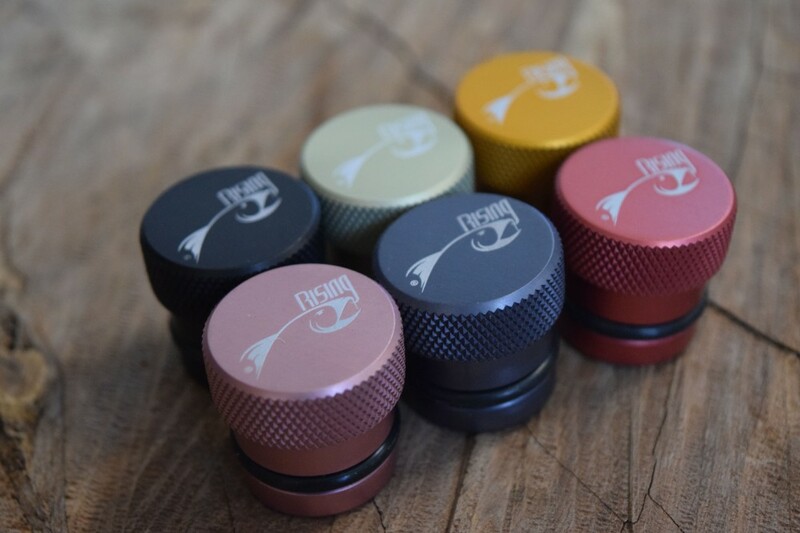 Replacement End Caps for Your Rising Net 1.0 Handles! 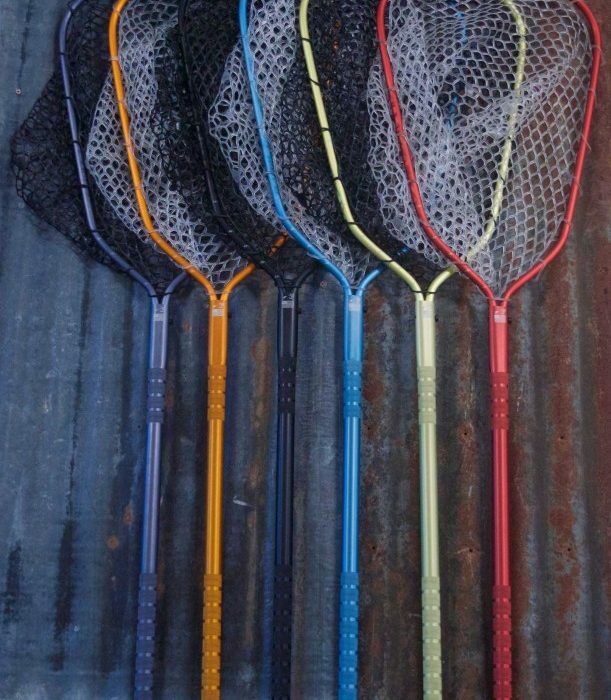 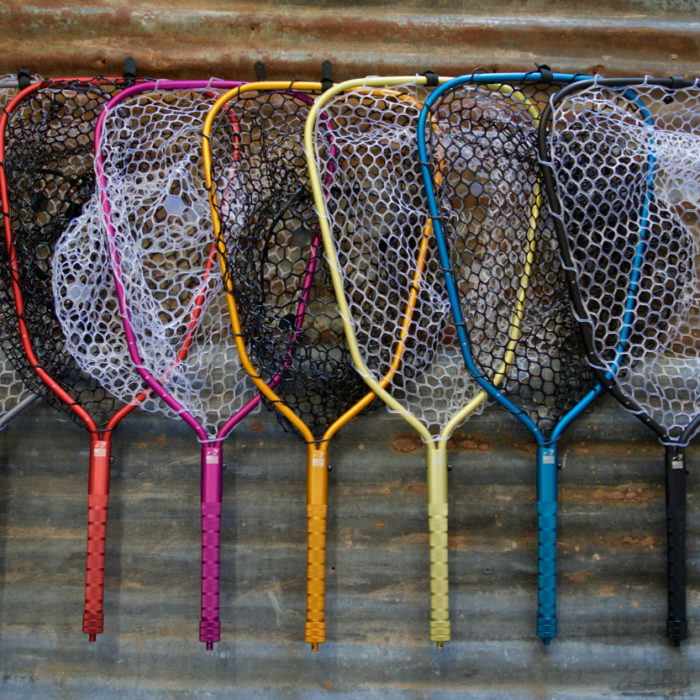 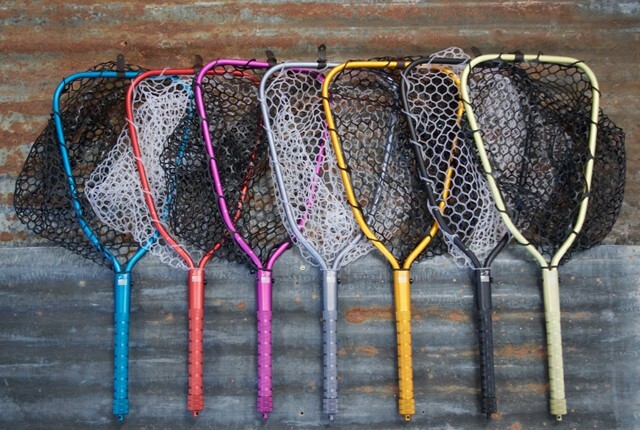 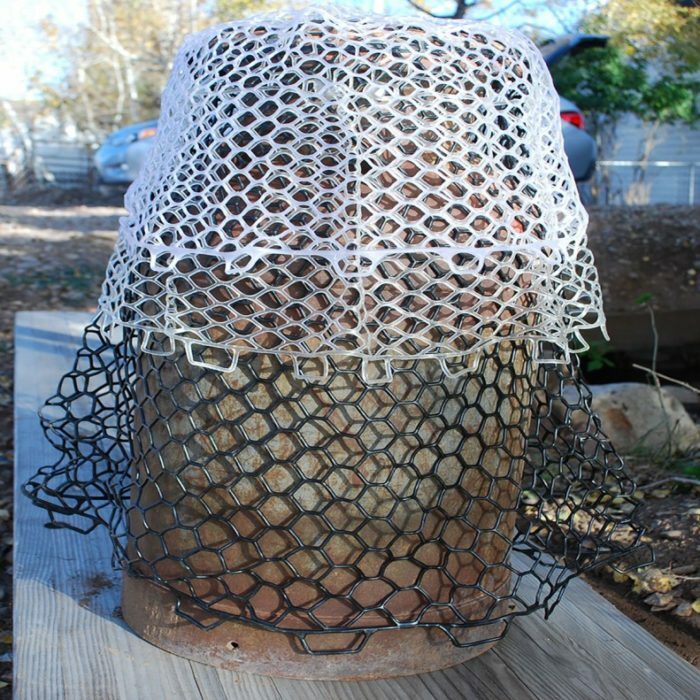 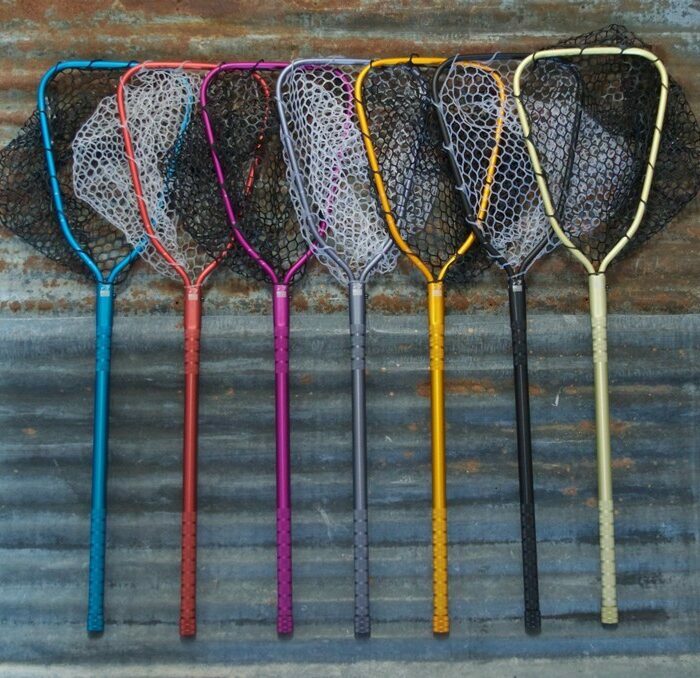 – Brookie Net: Red, Gunmetal, Wasabi, Pink, and Black. 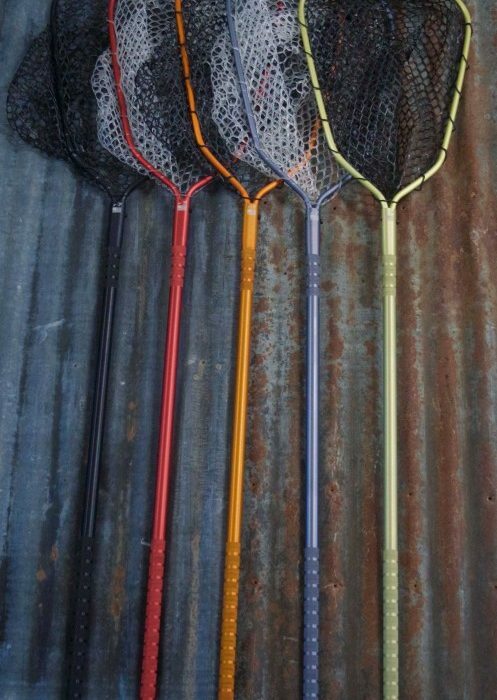 – Lunker Net: Red, Gunmetal, Wasabi, Pink, Orange, and Black. 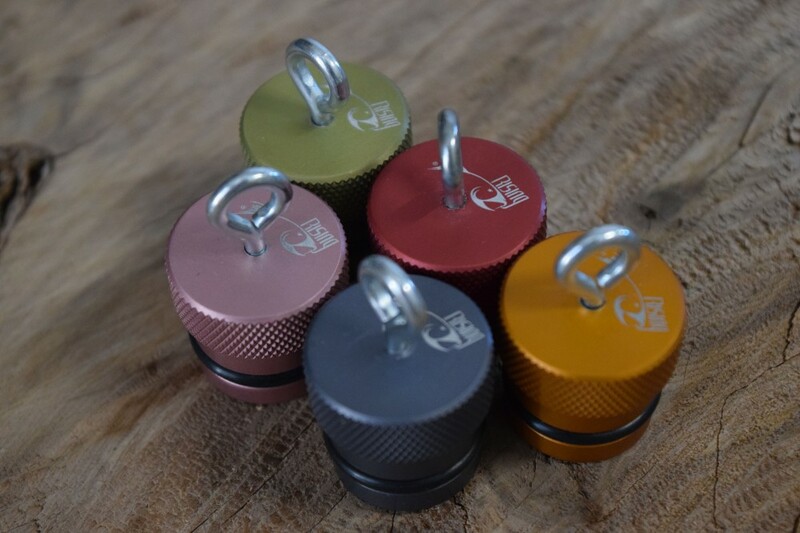 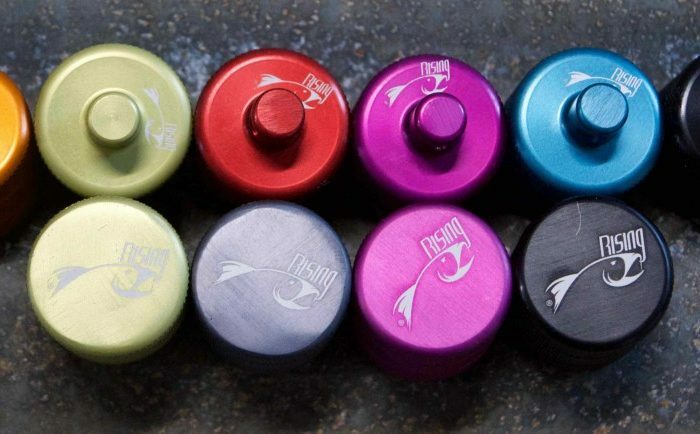 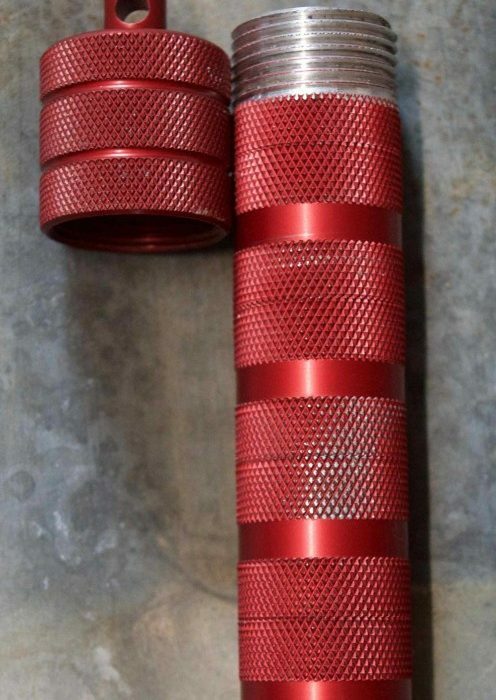 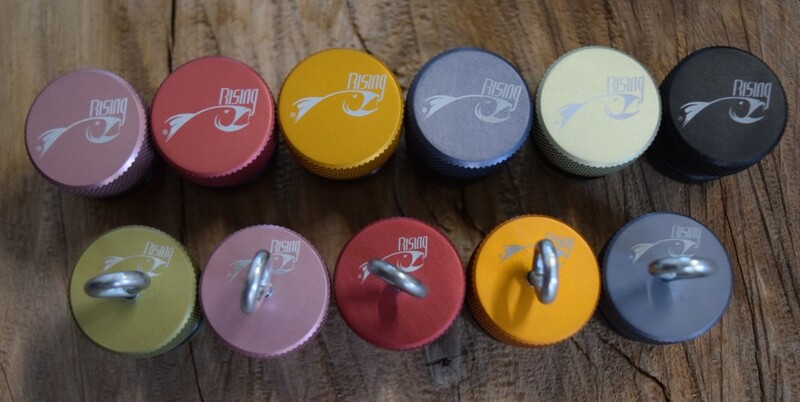 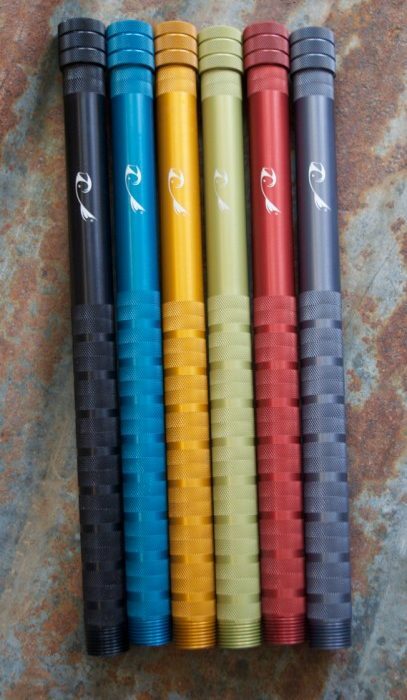 – Shade/Color will vary slightly on each anodizing run.